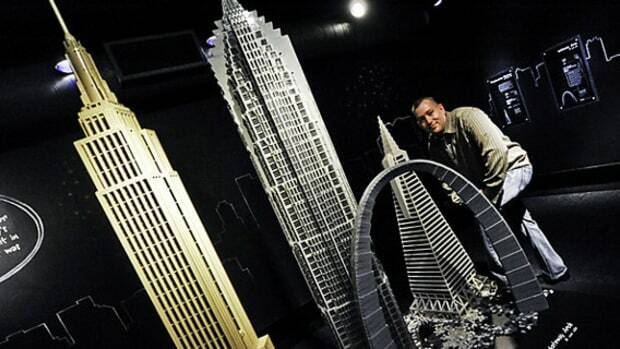 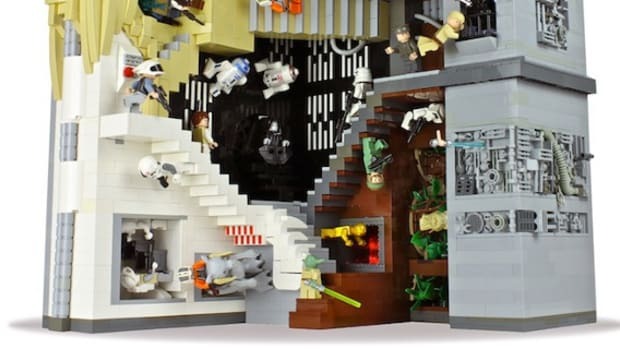 Being a LEGO enthusiast isn’t without its hazards. 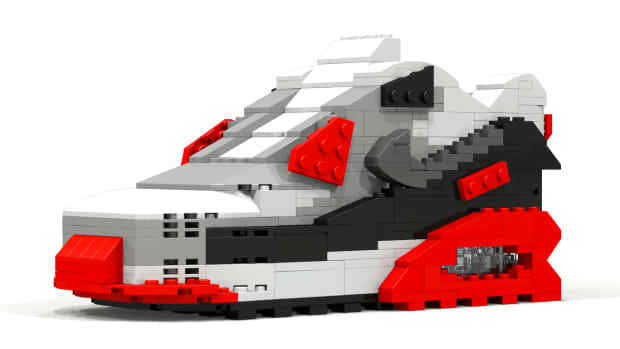 Chief among them is the pain and suffering that accompanies the act of stepping on an errant brick. 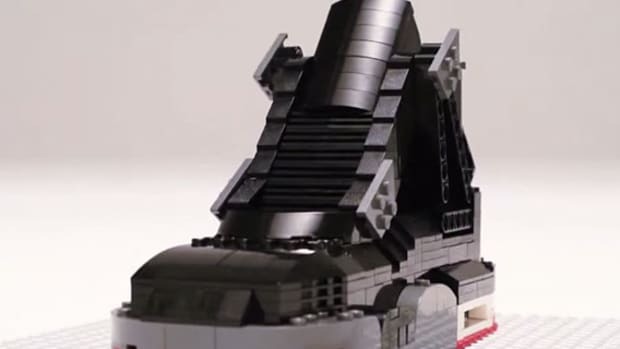 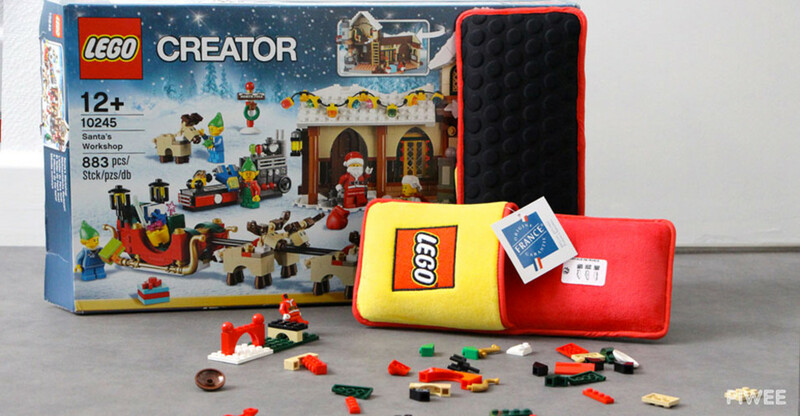 LEGO is addressing the danger by commissioning LEGO-branded slippers, which are being manufactured in partnership with the ad agency Brand Station. 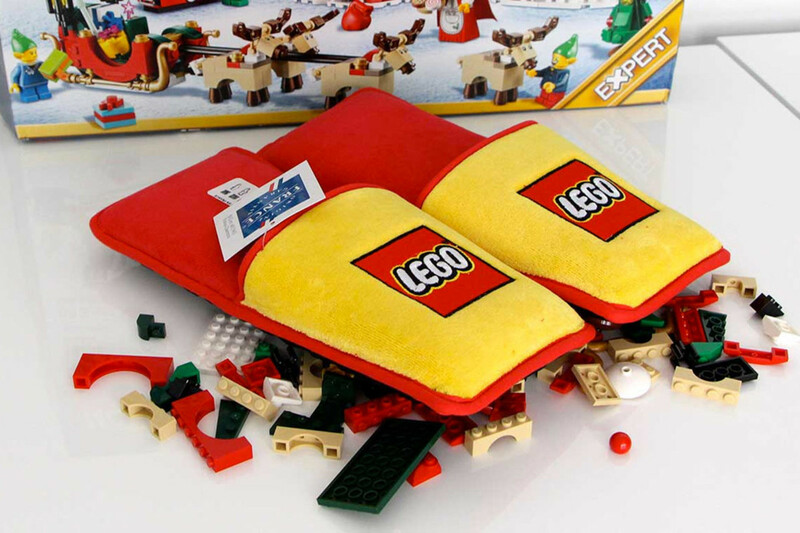 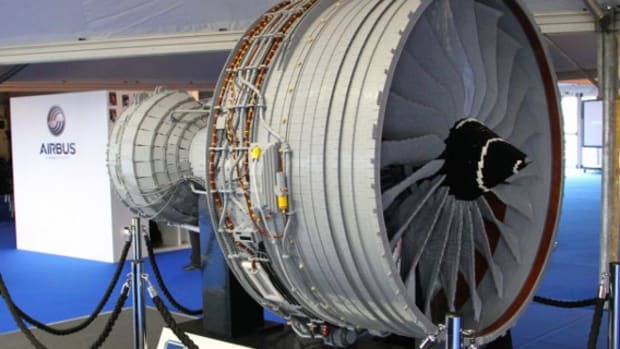 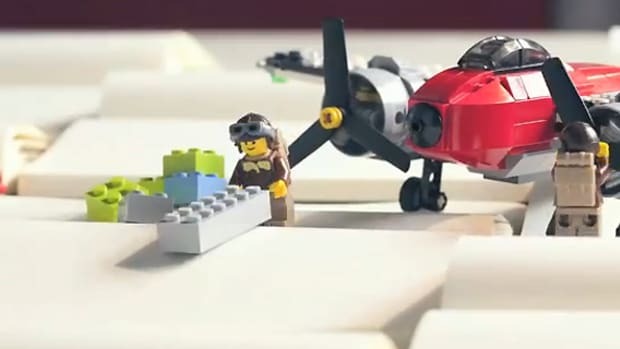 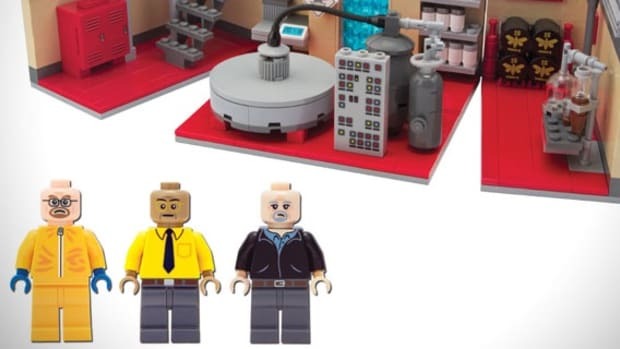 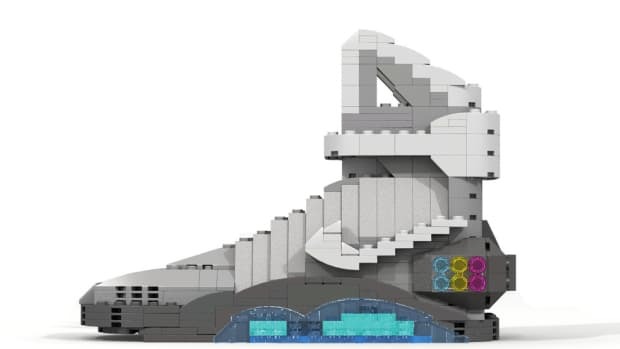 Now, the bad news: just 1,500 pairs have been made, and they’re being randomly gifted to shoppers who’ve made a wish list on the LEGO France site. 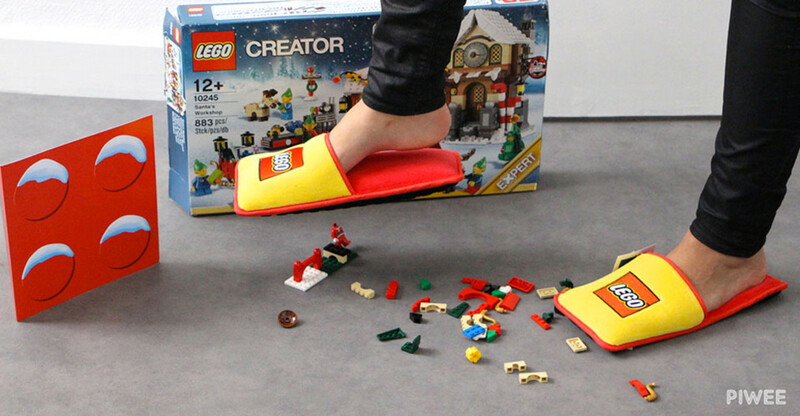 Even if you’re unable to get your hands on a pair, remember, LEGO builders, safety first.